When considering the best and worst time of the year to visit Walt Disney World, there can be multiple perspectives and factors that guests consider which are the most important to them. We broke the best and worst scenarios down based on crowds, events and weather. You can use this information to help determine which time best meets the needs and expectations of your family. Crowds: This is written from the perspective of when crowds are the lightest so that you can enjoy slower lines. 1 – January – February: After Marathon weekend (first weekend of January) is over and before the Princess Half Marathon weekend (3rd weekend in February), the parks typically have a decent dip in attendance. This makes it a great time to take advantage of fewer crowds. This is also when some of the attractions or one of the water parks may see closures, but Disney won’t close several things at once. 2 – September: September is a great month for encountering fewer crowds. The kids are back in school and with school just starting, many parents don’t want to take their kids out of school right away. There are also events like the Food and Wine Festival and Mickey’s Not So Scary Halloween Party, which starts up in September so you can take advantage of those with less crowds. 3 – Early December: You have to stay away from Thanksgiving weekend and later December at it gets closer to Christmas, but the first 2 weeks of December actually see a dip in crowd levels. You can see all of the Christmas decorations and events with fewer crowds to fight along the way. Also, you’ll be able to enjoy Mickey’s Very Merry Christmas Party. 1 – March: March is an extremely busy time of the year due to Spring break season. 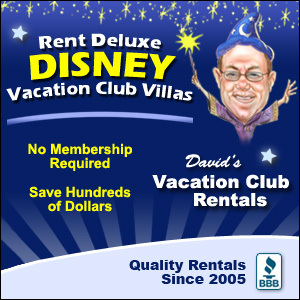 Many guests use that opportunity while kids are out of school to come to Disney. Spring break week for Florida is also extremely crazy in the parks. 2 – June – August: It is no surprise that the summer months are extremely crowded. It’s hot and sunny in Florida and all of the schools are out for summer. You can count on high crowd levels all summer long. 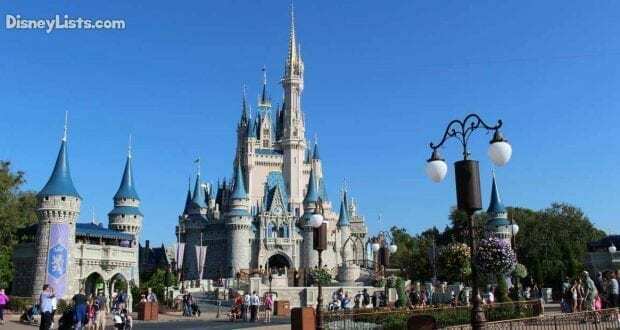 3 – All Holidays: Guests love traveling to Walt Disney World to spend their holidays. The busiest week of the entire year is Christmas to New Year’s. Some of the parks close to capacity and the traffic is insane. 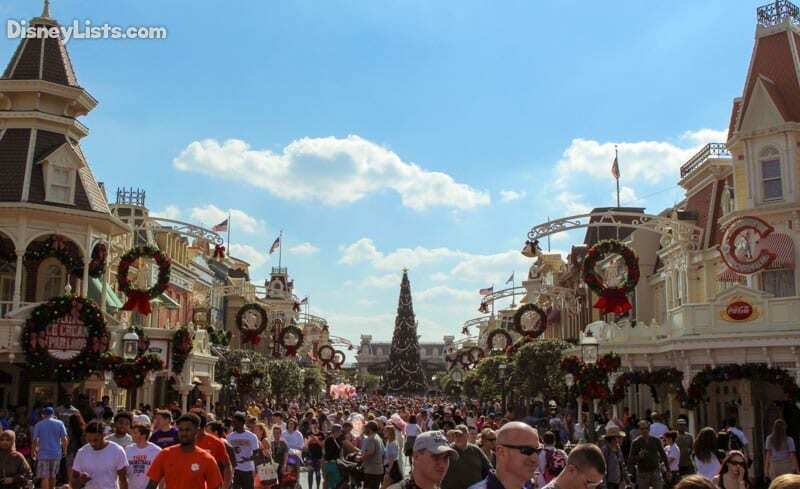 Other holidays like Thanksgiving, 4th of July, Easter, Mother’s Day, Halloween and Valentine’s Day also see a spike in attendance across all of the parks. Events: This is written from the perspective of which months have the most events so that you get the most bang for your buck. 1 – September – October: It’s the heart of the Food & Wine Festival event at Epcot. 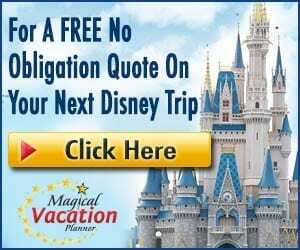 You also have Mickey’s Not So Scary Halloween Party and other events occurring in later September and all of October that make it a great time to be at Disney World. The temperatures are much better than the summer, too! 2 – December: The parks and resorts are completely decorated for Christmas, and it is one of the most beautiful things ever! There are tons of Christmas events, meals and more happening all over Walt Disney World that if you haven’t been during this season, you definitely want to see it at least once. 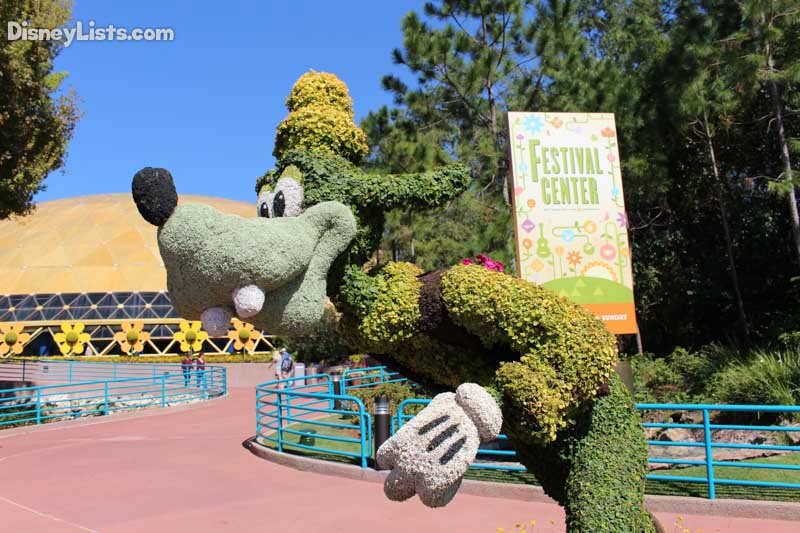 3 – March-April: The Flower & Garden Festival is offered at Epcot during this time. The parks are also freshly decorated with fresh flowers and spring decorations. There are typically extra events and characters experiences for the spring break crowds. 1 – January: There really isn’t much going on in January after Marathon Weekend is over. The lower crowds are nice, but the parks are typically closing earlier than usual and not much going on. 2 – June & August: The summer is an extremely busy time at Walt Disney world, but there isn’t a ton of extra events planned. Occasionally there are special summer shows, but for the most part it’s the usual attractions and longer park hours to help combat the crowds. Weather: There are differing opinions on weather and what is preferred, but this article is written in terms of the most comfortable weather and less heat. 1 – December – February: The winter months at Disney are still usually fairly warm and much more comfortable than the summer months. In the evenings you may even want to wear pants and hoodie depending on the temps, which can vary. The pools are heated, so you can still swim and enjoy water fun, too. 1 – June – September: The summer months at Disney are the definitely the hottest months in Florida. It usually rains afternoon which can help cool things off a little (and also make it thick and muggy), but it is extremely hot. It’s still a fun time to visit, but if you don’t like the heat, you definitely won’t like these months.